Cleanline Surf - Established in 1980, Cleanline is The Northwest's Original Surf Shop. 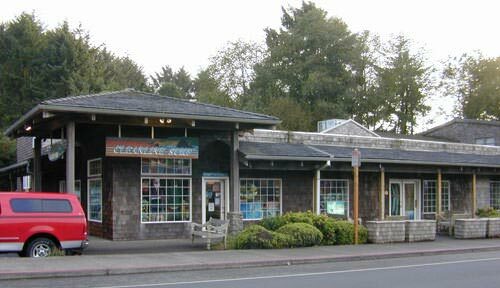 Established in 1980, with locations in Seaside and Cannon Beach, Cleanline Surf is the Northwest’s Original Surf Shop and remains your leader for surf, skate, snow, and kitesurf needs. We specialize in adrenaline pumping boardsports and cater to people of all skill levels. In addition to our great selection of hard goods, Cleanline is proud to offer a fine assortment of quality apparel, footwear, and eyewear. We are always getting in new gear, and nearly every product on our website is also in store. Please come by one of our shops if you are in the area, we look forward to meeting you! 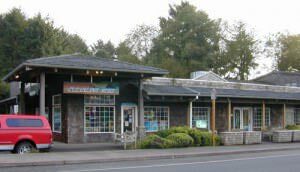 You are viewing “The Shop” section of our website where we provide information about our local stores in Seaside and Cannon Beach, OR. We offer rentals, and demos for surfing wetsuits, surfboards, skim boards, mountain boards, stand up paddle boards, and more! If you cannot find something your looking for please contact us. We are always looking to improve out site. Please check out our surf lessons page, as we have two great local surf instructors both of which have been with us for over five years, and the positive feedback keeps coming in.